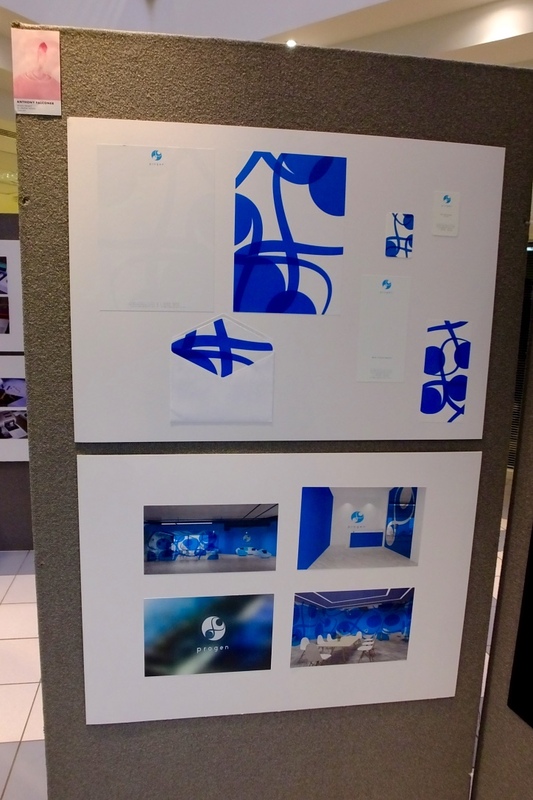 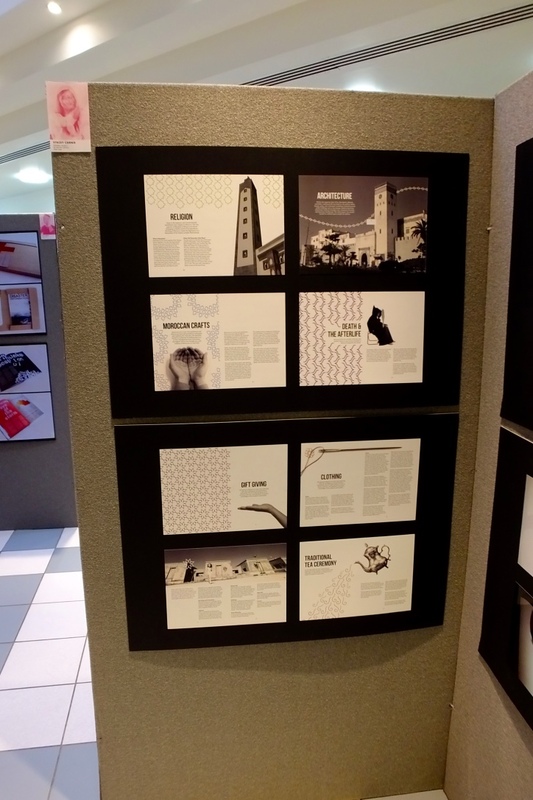 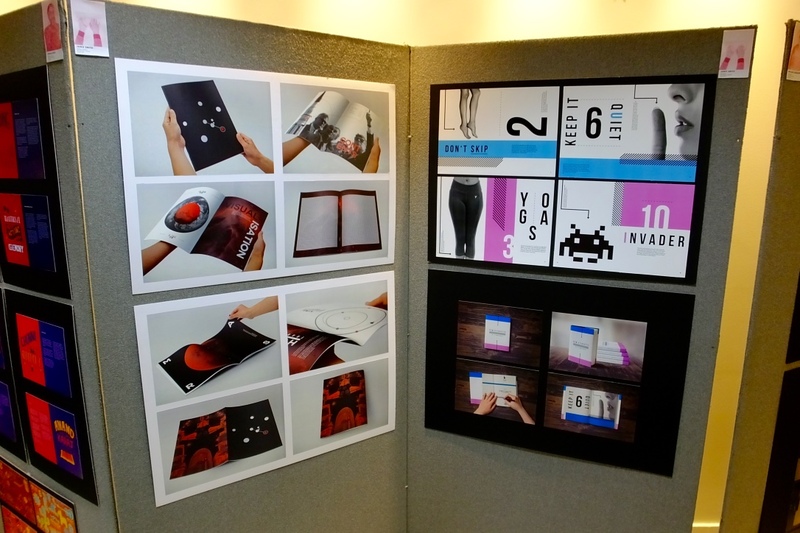 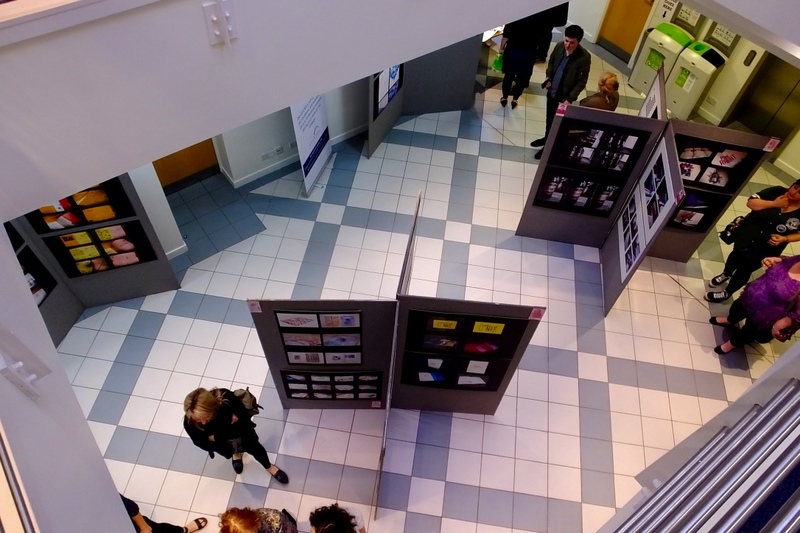 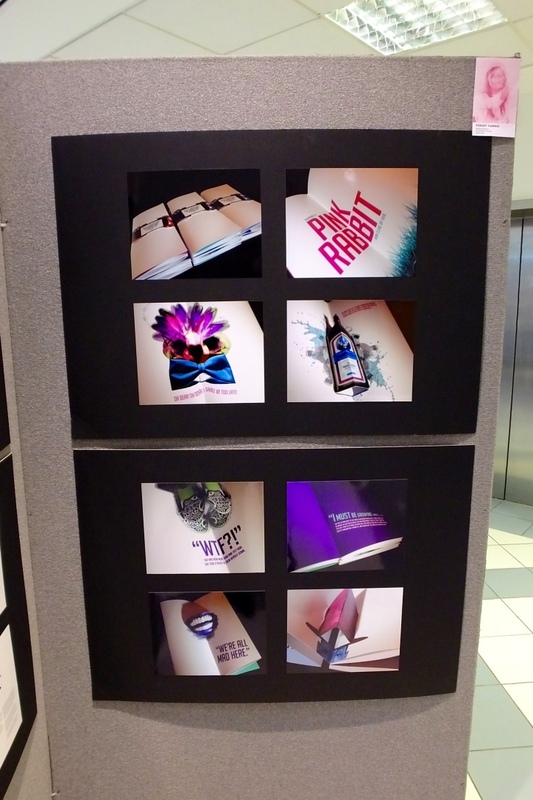 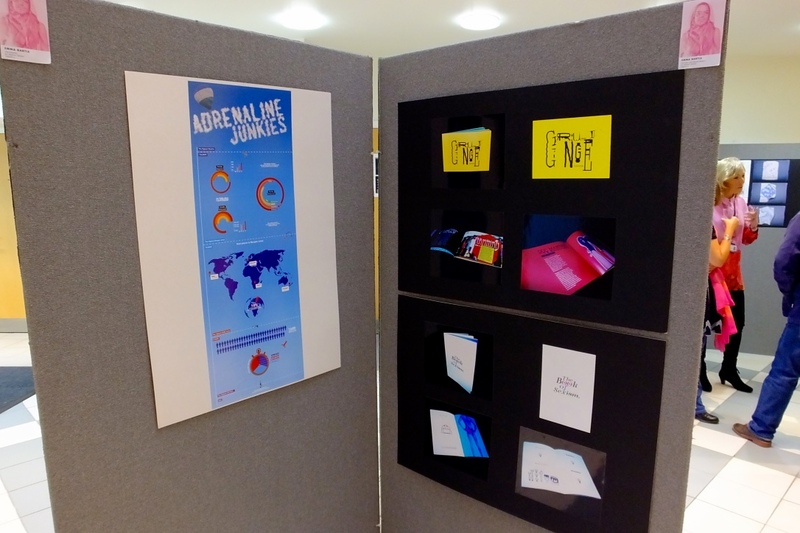 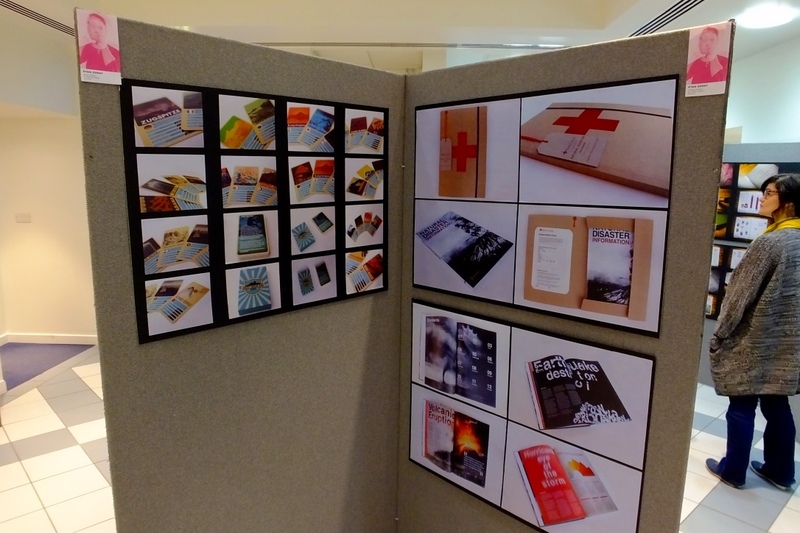 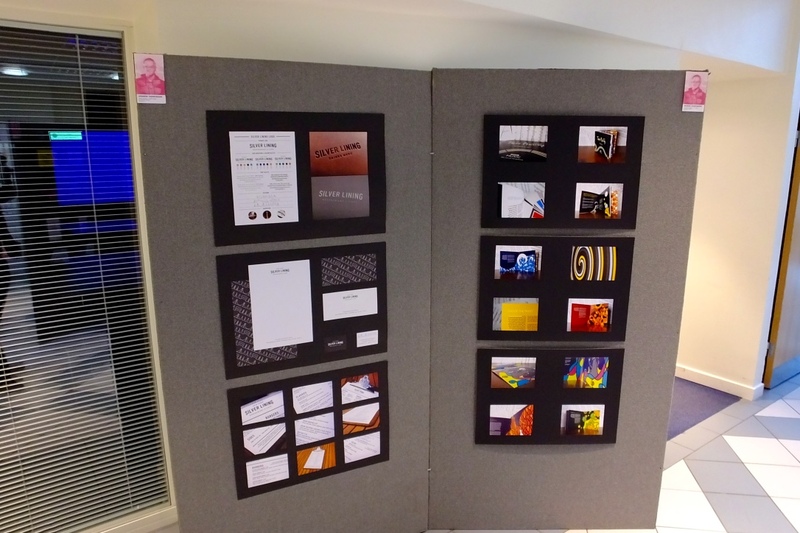 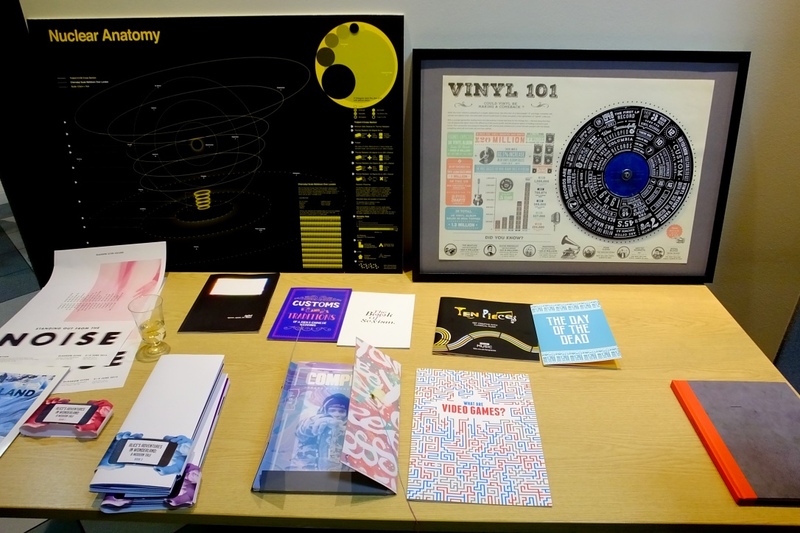 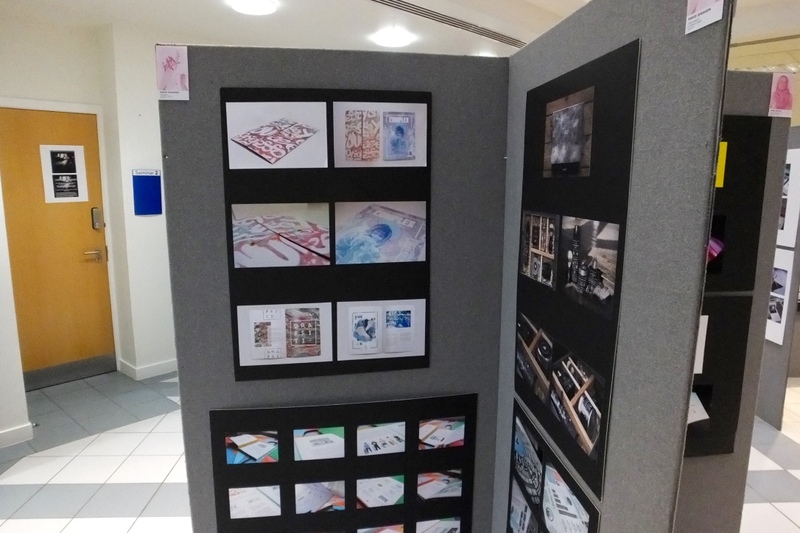 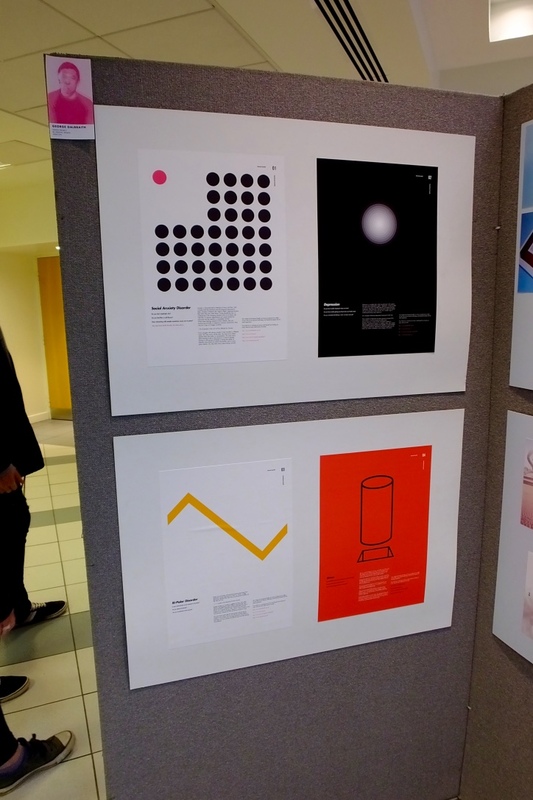 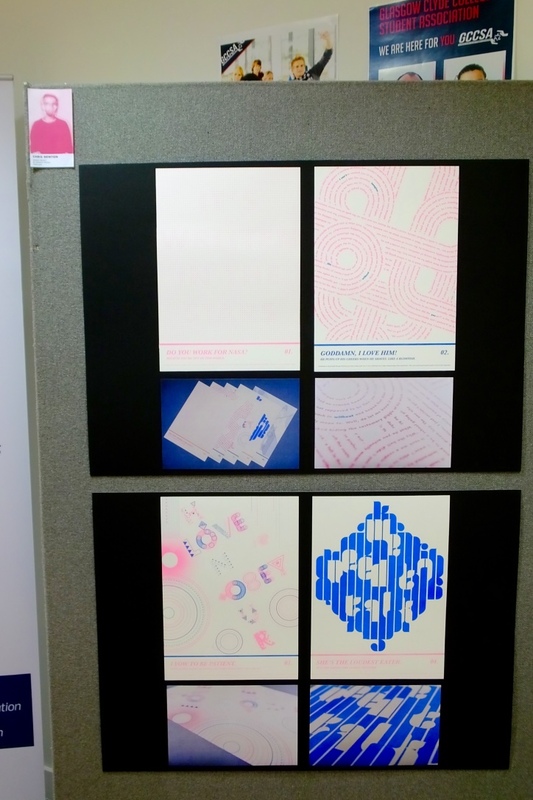 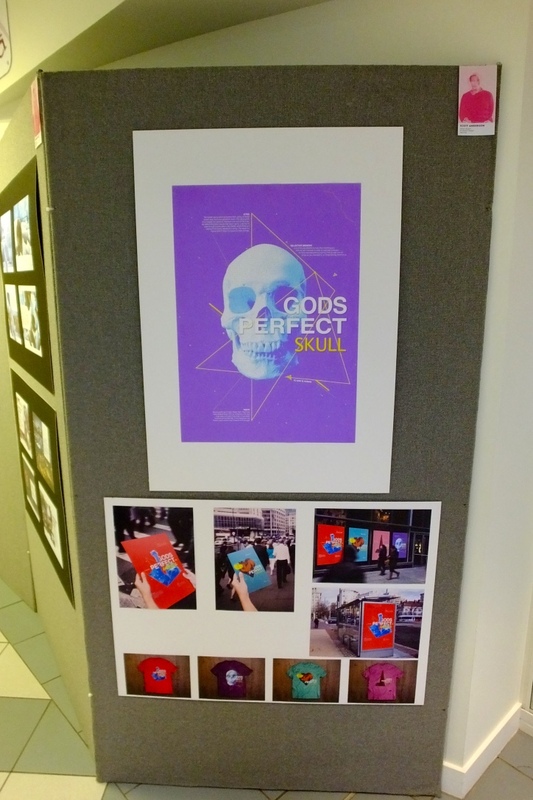 Tomorrow, our BA Graphic Design exhibition is commencing at Glasgow Clyde College (Cardonald Campus)! 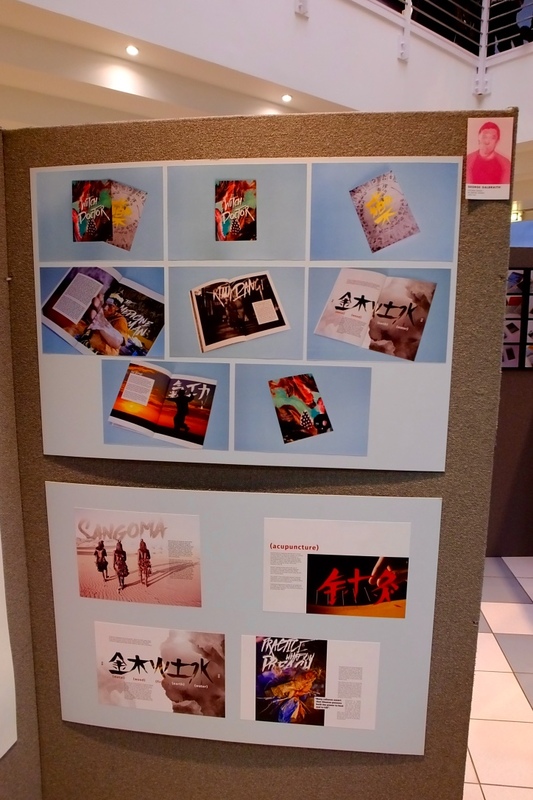 It’ll be on tomorrow (June, 2) from 7pm – 9pm and June, 3 – 4, 10am – 4pm. 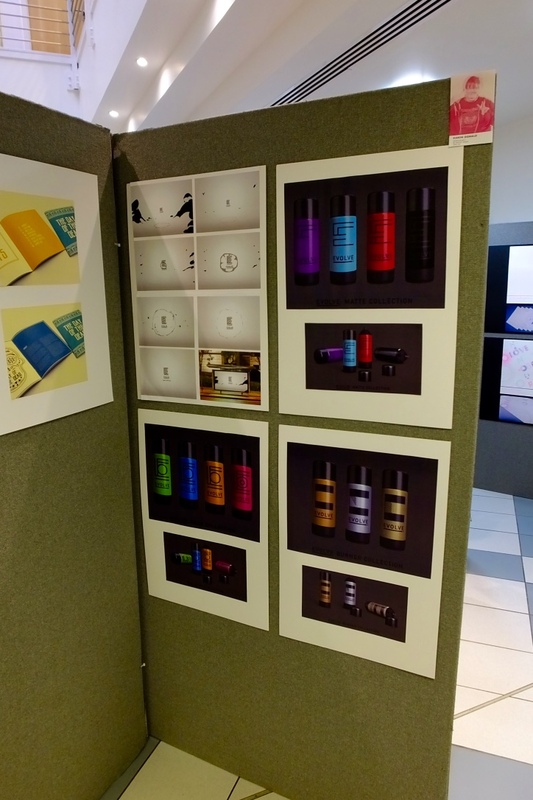 It’ll exhibit work (both mounted and samples of designs you can look through) from all the people in the 2015 BA Graphic Design course including myself and you’re welcome to join!